[Valeriana officinalis] Valerian root has been used medicinally for at least 2,000 years. In medieval times it was used to treat a wide variety of conditions and earned itself the common name of “all-heal”. Whilst the pungent aroma of the root powder is unpleasant to many human noses, cats and rats are apparently quite enamoured of it and in one version of the tale of the Pied Piper of Hamelin he lured the rats to their deaths not only with the music he played but also by enticing them with valerian! Valerian was used in the first and second World Wars respectively – to prevent shell shock in troops and to reduce civilian stress during air raids. Valerian is a herbal remedy which, due to it’s ability to relieve many stress-related symptoms, has become increasingly popular in recent times. Insomnia, nervous tension & anxiety, mood disturbances, pain, headache, asthma, irritable bowel syndrome, palpitations and even some cases of epilepsy have all been successfully treated with valerian. European research has verified valerian’s facility for encouraging restful sleep (both the ability to fall asleep as well as sleep quality) and lowering blood pressure. It helps to calm the excitable and over-active mind as well as relaxing muscle spasms. In addition to its proven ability to quiet the central nervous system, valerian is free of the common side effects of many pharmaceutical tranquilisers – impairment of mental function, dream disturbance and morning-after “hangover” experience. Valerian is non-addictive. 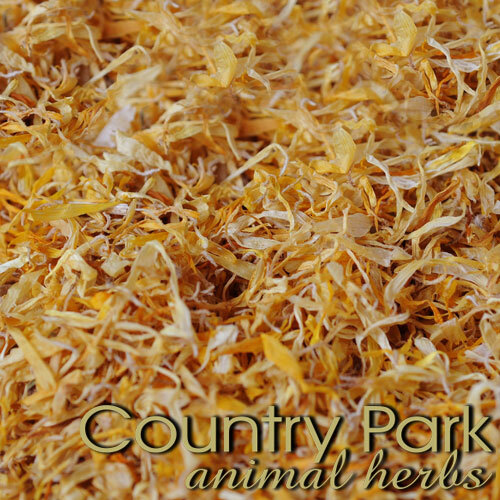 Valerian root is one of the most widely used herbal nervines for calming horses. When correctly applied and dosed, it can relieve anxiety and excitability without reducing the horse’s mental faculties or their physical ability to perform. Indeed, some experiments have shown that valerian actually increases coordination and concentration abilities. Whilst valerian should not be treated as a quick-fix, silver bullet for a horse’s nervous problems, it can be helpful for treating issues which have a stress-related origin. Some ailments which can respond to valerian (often in conjunction with other herbs) are ulcers, some colics, constipation, muscle spasms (both gut and skeletal), flatulence and bronchial conditions. 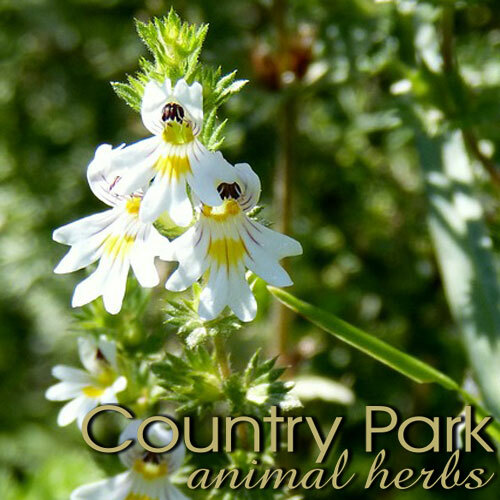 It has also been used to treat rheumatism, and as part of herbal mixtures to treat tying up and stringhalt. It is reputed to discourage some intestinal parasites. ACTIONS include: tranquilising, sedative, antispasmodic (muscle relaxant), hypotensive (reduces blood pressure), carminative (reducing stomach upset), anodyne (pain relieving), laxative. Valerian is considered a banned substance by most equestrian competition associations. Due to its strong aroma and the need to slowly build to a suitable individual dose for a particular horse, valerian should be introduced gradually to the horse’s feed. 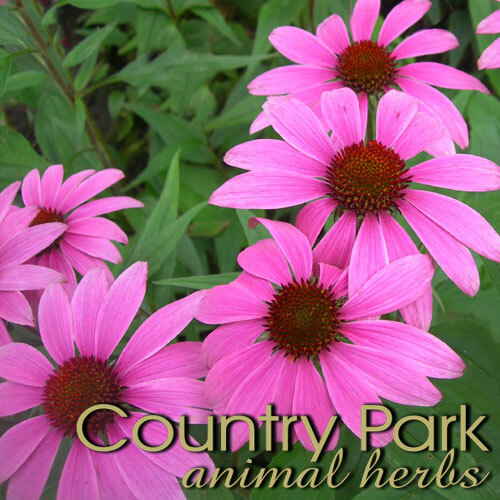 A qualified equine herbalist should be consulted regarding appropriate dosage. Too much valerian can have a laxative effect. 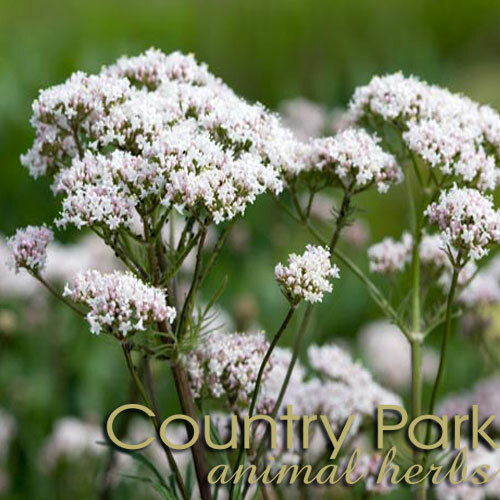 Do not administer valerian to horses prone to loose manure without consulting a qualified equine herbalist. Do not administer valerian to pregnant mares or combine valerian with pharmaceutical tranquilisers without consulting both your vet and equine herbalist.